The members of the family Oenosandridae used to be included in the Notodontidae, but have been separated into their own family. They get their common name from their appearance which in some species resembles the stub of a broken twig. 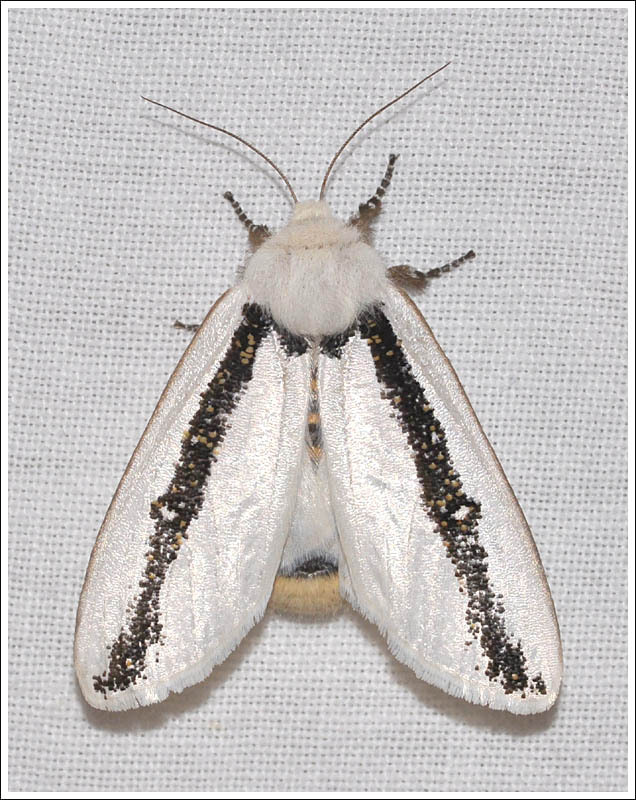 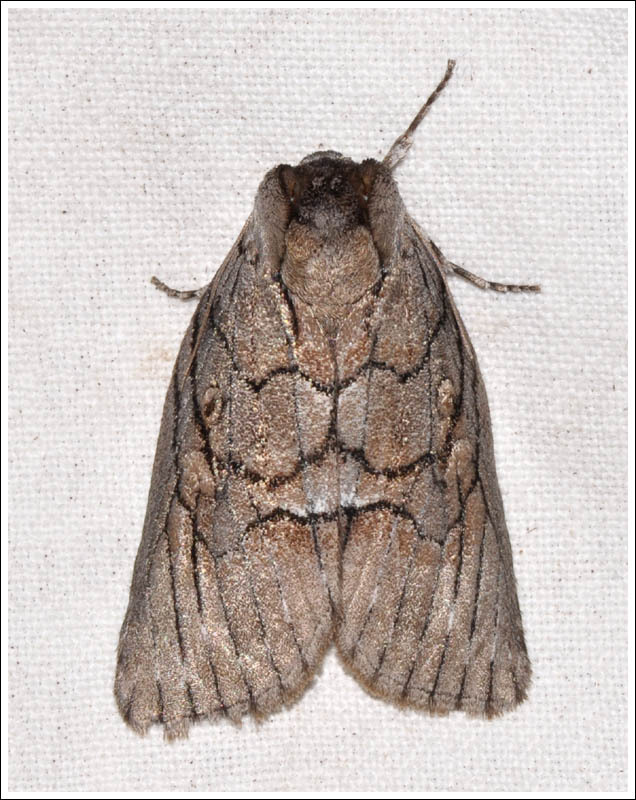 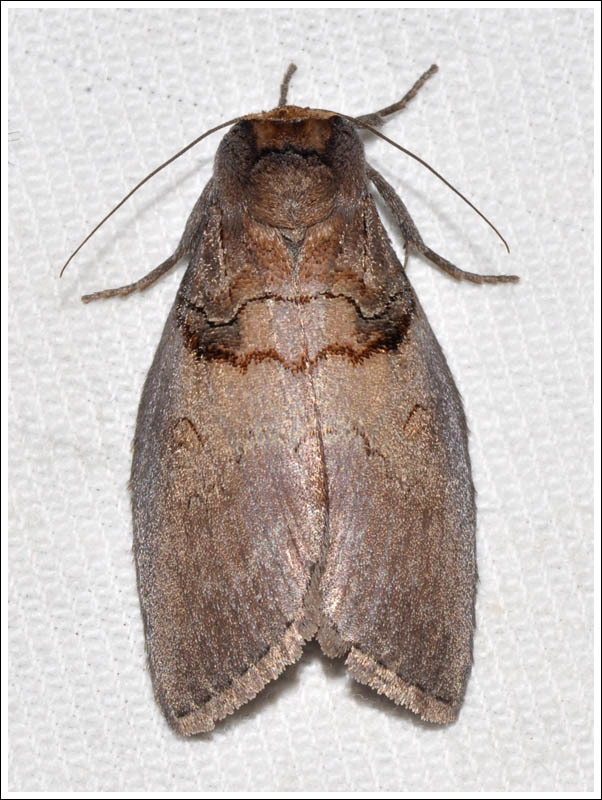 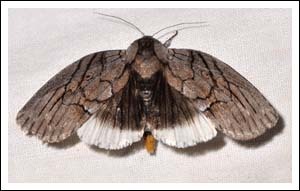 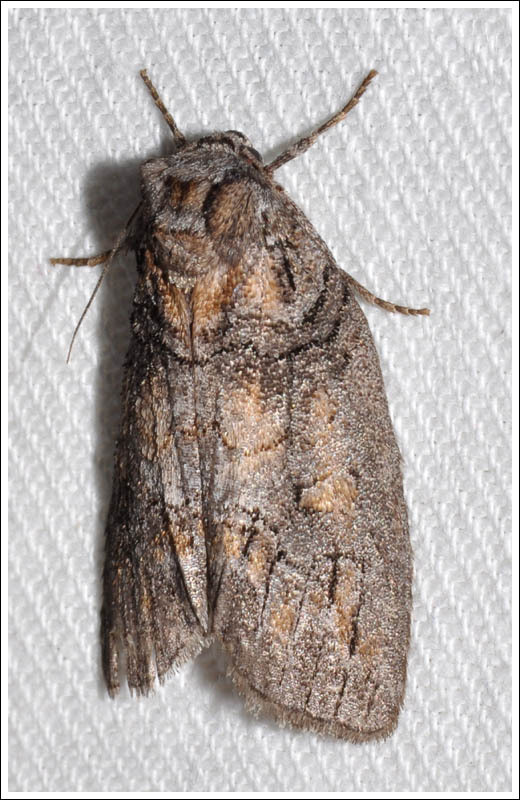 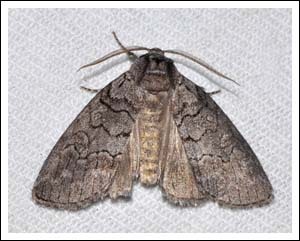 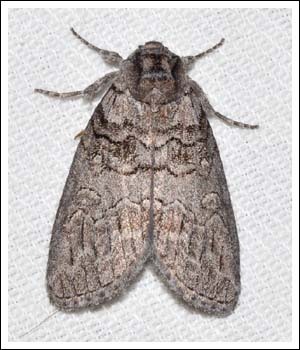 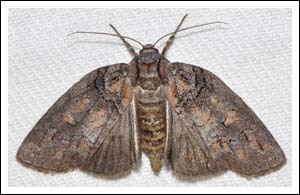 The first moth featured though is too beautiful to be thus described, it is Boisduval’s Autumn Moth, Oenosandra boisduvallii, the larvae feed on eucalypt foliage. Note the colour of the hind wings in this male specimen photographed in Providence Ponds Flora and Fauna Reserve in March this year. 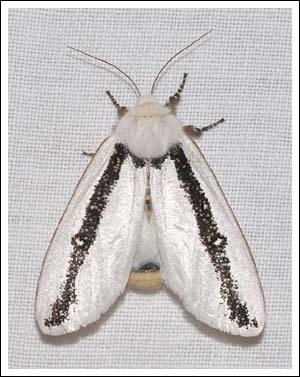 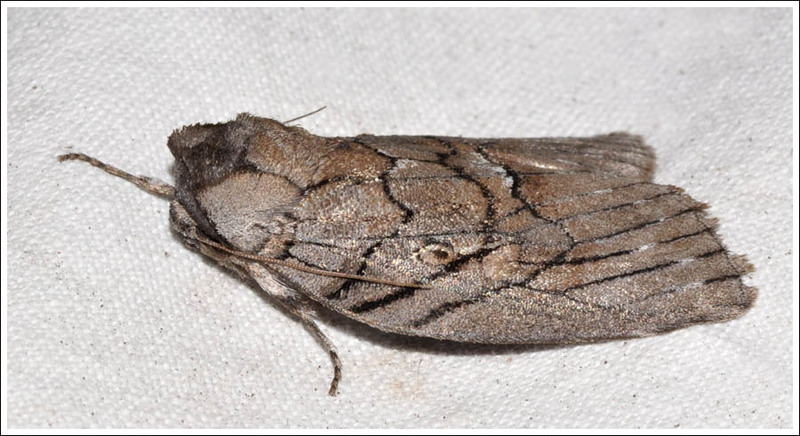 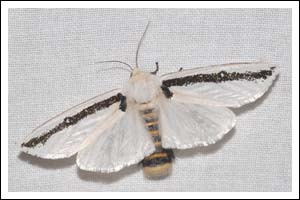 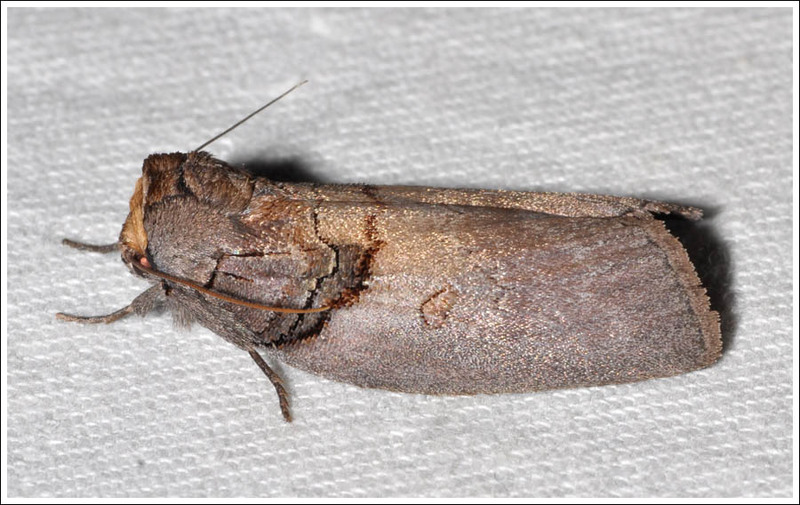 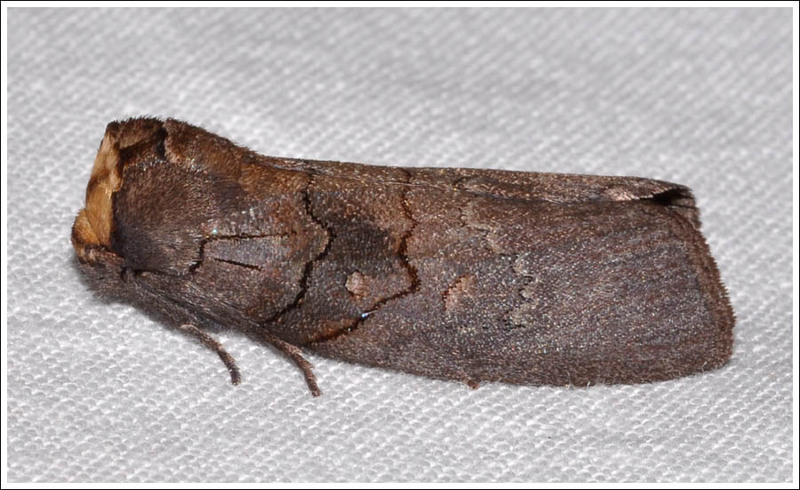 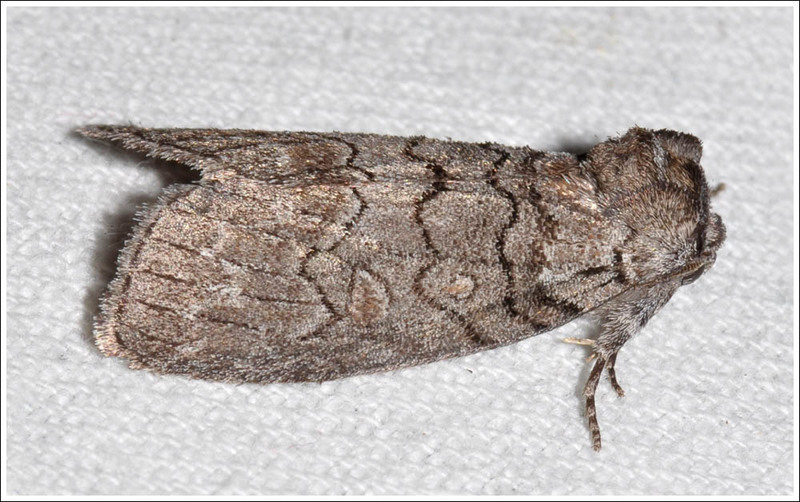 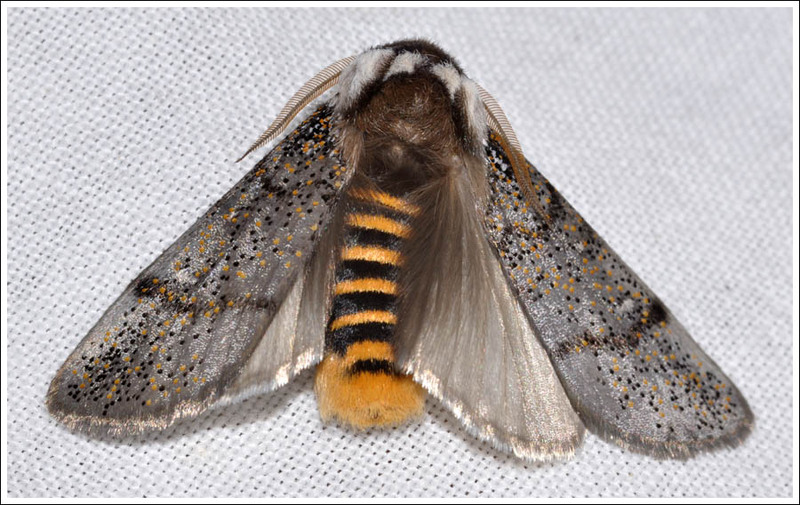 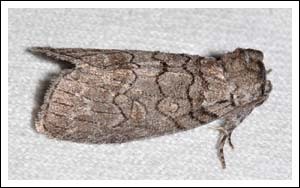 The hind wings of the Yellow-tailed Stub-moth, D. catocalina are quite different. 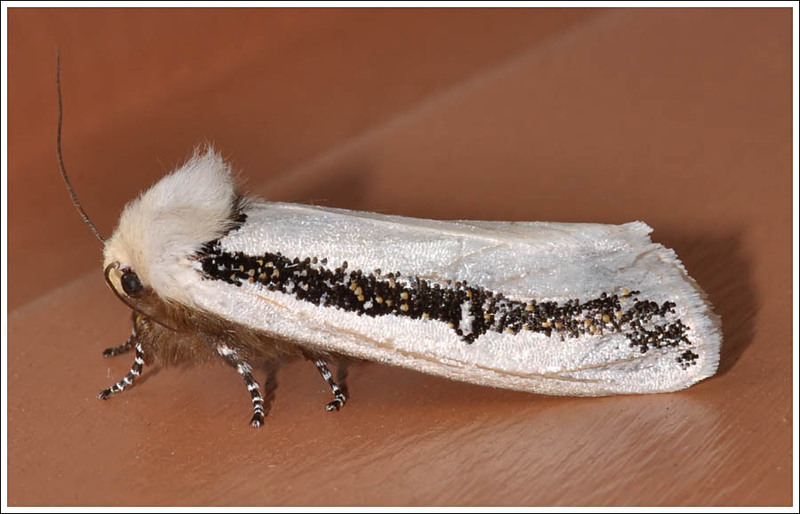 Photographed in box/ironbark bush at Glenmaggie in January, the larvae feed on eucalypt foliage. Lucas’ Stub-moth, Discophlebia lucasii seems to be less common, this one came to the light in tall foothill forest in February 2012. 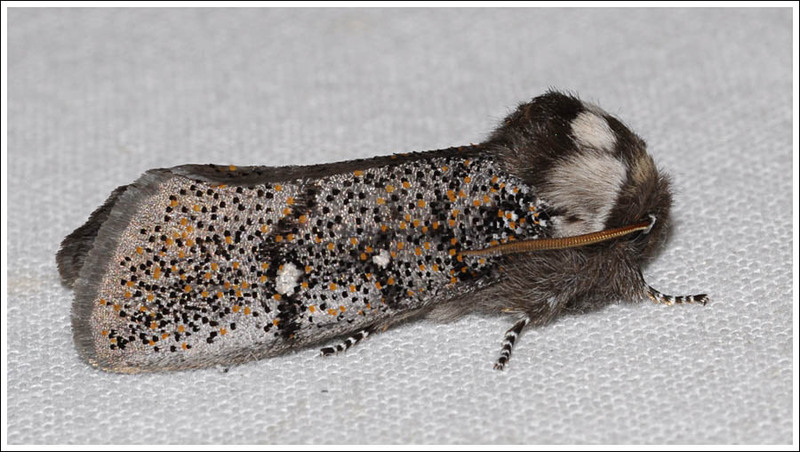 I mentioned puzzles, here are two needing more examination, the first photographed in tall foothill forest in February, and the second in box/ironbark bush at Glenmaggie in March this year. 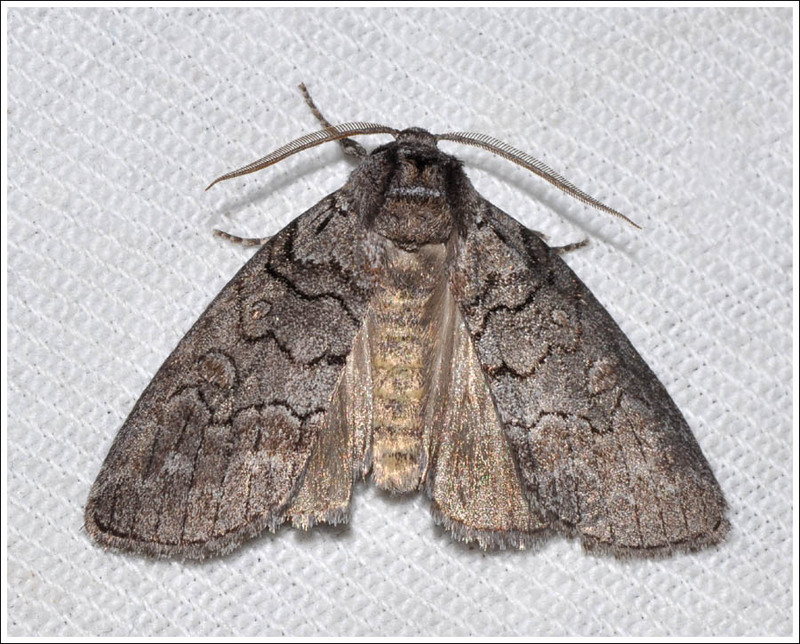 Posted on July 6, 2016 July 18, 2018 by PholodesPosted in Oenosandridae, Moths.